One of the most important VPN services is coming to an end: Opera VPN will stop offering its services soon. But never fear! We have you covered with five possible alternatives. Opera VPN has taken its users on a pleasant and rewarding journey for the past couple of years. 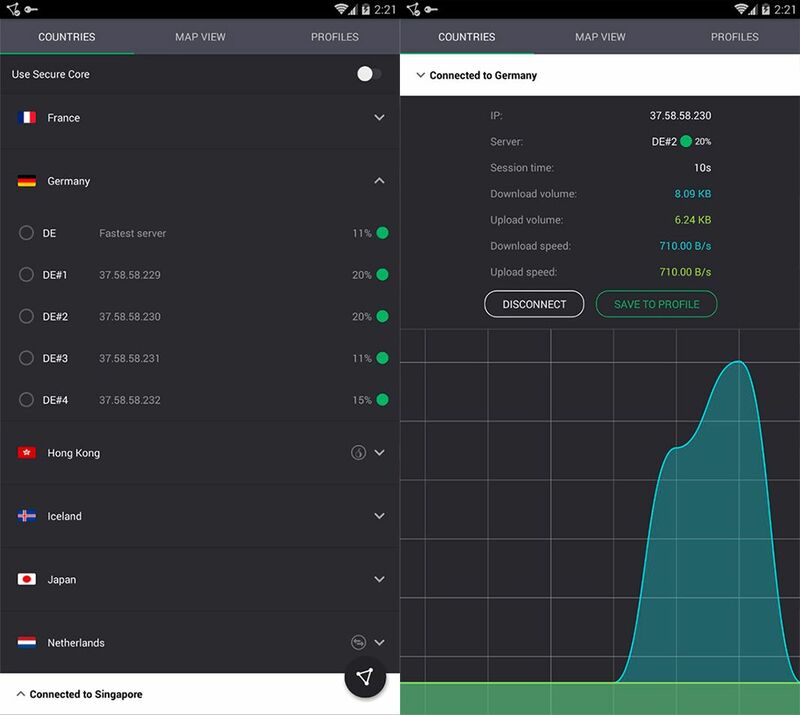 Ever since the viking-themed app opened its doors, its VPN service has been one of the best thanks to the fact that it’s both free and easy to use. We’ve already mourned the loss of Opera Max (although it did come back to life recently), but the definitive shut down of Opera VPN is a real tragedy for those of us who use its services. Unfortunately, Olaf is saying goodbye forever on April 30, 2018. But keep your chin up, buttercup. We’ve found five alternative apps to fill the void in your heart that Opera VPN is sure to leave behind. The appearance of a service like Opera VPN was great news for everyone. An app that let us surf the web anonymously and safely from anywhere in the world was like a gift from above. But the real miracle was that we had found a tool that didn’t require us to subscribe to any service to browse without data limits. And it was all wrapped up in a lighthearted style with Olaf, the cute viking cartoon mascot leading the way. However, sadly, all good things come to an end. Opera has been gradually purging the many tools it had in its toolbox, and for now, we have to settle for the browsers it offers. 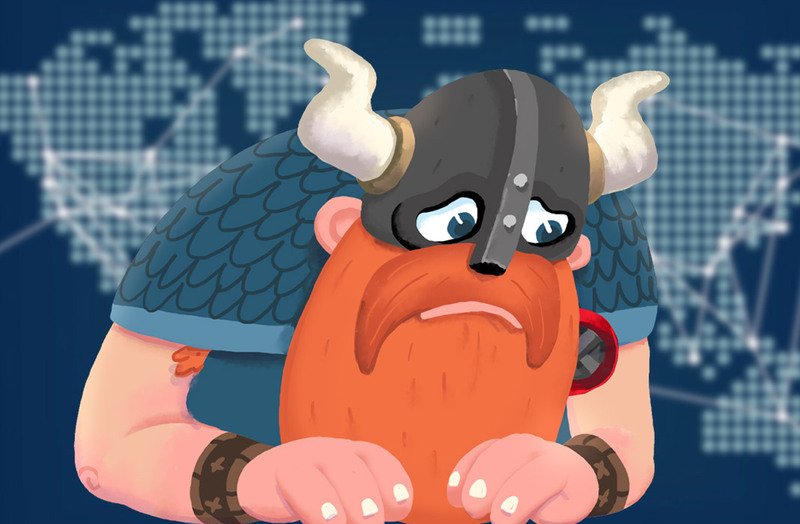 We don’t have any information about the reasons Opera VPN is shutting down, although it’s a shame that it’s happening in these turbulent times when certain countries block users from freely accessing the internet. Now’s the time when we need VPN tools more than ever to maintain our freedom online. That said, these two years of free service have been great and many, many people are going to miss this service. Just take a look at Reddit if you need proof. In the note we can read on their website, the Opera VPN team recommends the use of SurfEasy Total VPN. Thankfully, this is making the transition easier on many users, offering juicy discounts to those who want to migrate to this new service. What’s more, Opera Gold users will get a year-long subscription to the company’s premium service: SurfEasy Ultra VPN. We know how hard it is to find a VPN tool for your smartphone that offers a service comparable to Opera VPN. Maintaining your privacy usually comes at a cost and most apps of this kind only let you use their free services up to a certain point. But that said, we’d like to present a list of five alternatives that are worth a try and offer a free plan that just might be what you’re looking for. I don’t see the mention of another great VPN, Ivacy. They have recently launched their free app and goes by the name of Ivacy Lite, which too can serve as an alternative to Opera. People were fond of opera vpn, mainly due to its free features/ app functionality. But as in life, all good things must come to an end.